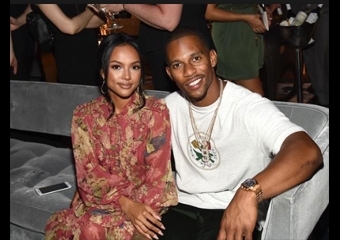 Victor Cruz and Karrueche Tran are still rocking strong. Coachella is popping off this weekend. Cardi B surprised fans with Selena Gomez, Kid Cudipaid respects to Mac Miller and Nipsey Hussle and Childish Gambino debuted his film Guava Island. There were also some dope couples such as Victor Cruz and Karrueche Tran. The couple has been posting their weekend happs at the monstrous music festival. We hope they last.